Americans have to file and pay taxes no matter where they live or work -- even if they haven't been to the U.S. in decades. He left America at the age of seven, has never earned a penny there, but might owe the U.S. government $6,000 in taxes. Anybody born on U.S. soil -- or to one American parent anywhere in the world -- is automatically a U.S. citizen, and therefore must file and pay taxes no matter where they live or work. Shahar, like other "accidental Americans," was shocked to discover recently that he was on the hook for back taxes, and may have to pay fines. "[I am] incredibly frustrated and in disbelief," he told CNNMoney. "It takes time to realize that yeah, this is what is actually happening." Shahar, who speaks with an Israeli accent and "doesn't feel American," is now figuring out how to pay his taxes. He wants to renounce his U.S. citizenship -- like a record 3,000 Americans last year -- but needs a clean record with the Internal Revenue Service first. "From an international perspective, the world is split into two halves -- the people who are desperate to get U.S. citizenship, and the people who are desperate to give it up," said Chris McLemore, senior counsel at Butler Snow. 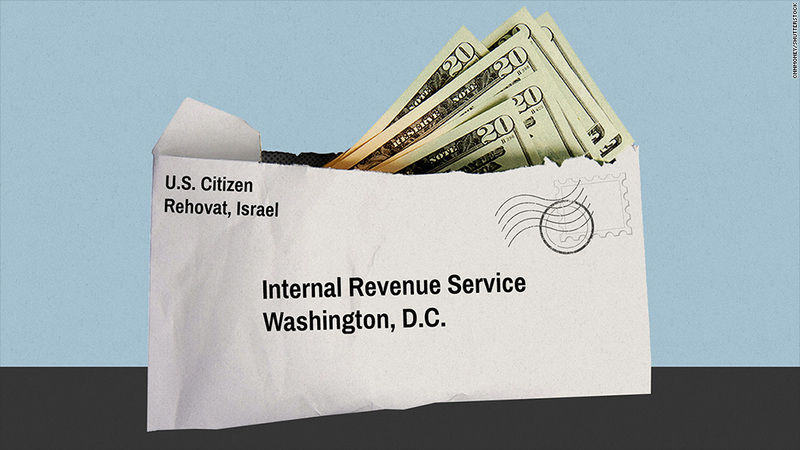 Elad Shahar, an Israeli citizen, recently discovered he might owe the IRS $6,000 in taxes -- because he was born in the U.S. The U.S. offers a fast track program for people like Shahar to file their taxes, but it's still a complicated process that often means extra accountant fees, and could end in a big bill. The other option is to do nothing and hope Uncle Sam never comes knocking. London mayor Boris Johnson -- who left the U.S. when he was five -- is a famous refusenik. He said it was "absolutely outrageous" that he should be asked to pay U.S. tax on the sale of his London home. "FATCA really magnified the problem -- some of my clients [used to] say, 'I'm going to keep my head in the sand,' " said McLemore. "But we tell them now, with FATCA, there is no more sand." And paying his taxes has become a nightmare. 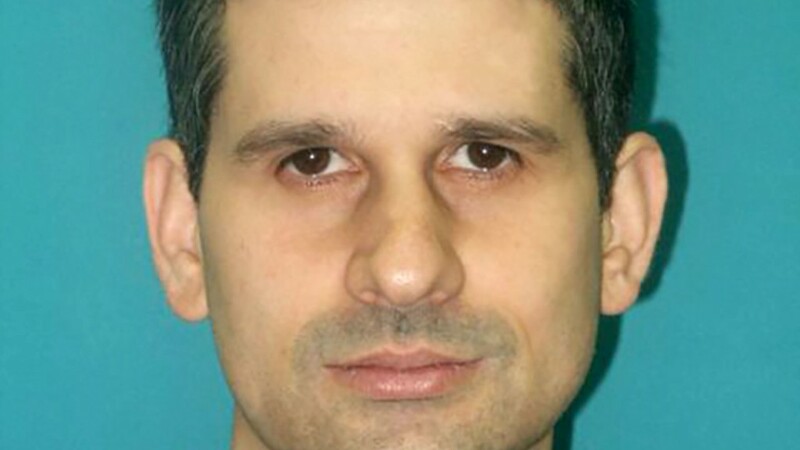 First, he couldn't file his papers, because he had never been assigned a social security number. "This is absurd," Shahar said. "On the one hand, I want to renounce; on the other hand, I'm required to enter even more into the system to prove that I am a U.S. citizen." Have you recently found out you're an American citizen and are dealing with similar issues? Are you a U.S. expat dealing with tax-related challenges? E-mail Sophia Yan and you could be featured in an upcoming story for CNNMoney.